Transition metals are any of various metallic elements such as chromium, iron and nickel that have valence electrons in two shells instead of only one. A valence electron refers to a single electron that is responsible for the chemical properties of the atom. Transition metals are good metal catalysts because they easily lend and take electrons from other molecules. A catalyst is a chemical substance that, when added to a chemical reaction, does not affect the thermodynamics of a reaction but increases the rate of reaction. Catalysts work by catalytic pathways into the reaction. They increase the frequency of collisions between reactants but do not change their physical or chemical properties. Catalysts affect the rate of reaction without affecting the thermodynamics. Catalysts thus provide an alternative, lower-energy pathway for the reaction to take place. A catalyst affects the transition state of a reaction by providing the transition state a lower-energy-activation path. 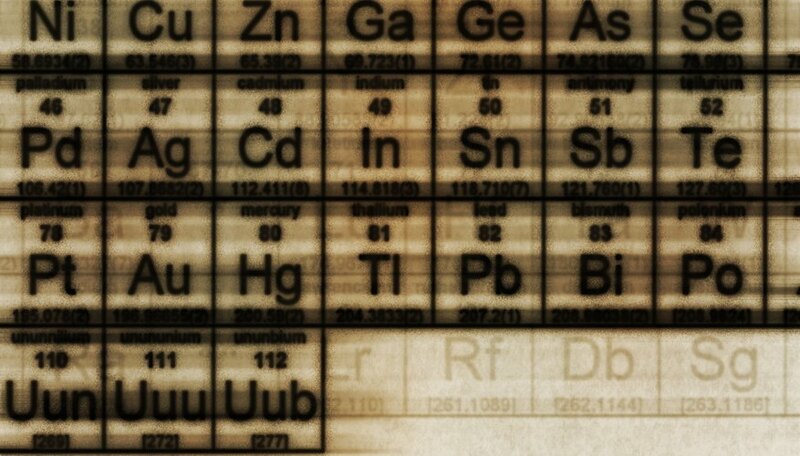 Transition metals are often confused with "d-block" metals in the periodic table. Although transition metals belong to the d-block of the periodic table of the elements, not all d-block metals can be called transition metals. For instance, scandium and zinc are not transition metals, although they are d-block elements. For a d-block element to be a transition metal, it must possess an incompletely filled d-orbital. The most important reason transition metals are good catalysts is that they can lend electrons or withdraw electrons from the reagent, depending on the nature of the reaction. The ability of transition metals to be in a variety of oxidation states, the ability to interchange between the oxidation states and the ability to form complexes with the reagents and be a good source for electrons make transition metals good catalysts. The scandium ion Sc3+ has no d-electrons and is not a transition metal. The zinc ion, Zn2+, has a completely filled d-orbital and so it's not a transition metal. Transition metals must have d-electrons to spare, and they have variable and interchangeable oxidation states. Copper is an ideal example of a transition metal with its variable oxidation states Cu2+ and Cu3+. The incomplete d-orbital allows the metal to facilitate exchange of electrons. Transition metals can both give and accept electrons easily, thereby making them favorable as catalysts. The oxidation state of a metal refers to the ability of the metal to form chemical bonds. Transition metals act by forming complexes with the reagent. If the transition state of the reaction demands electrons, the transition metals in the metal complexes undergo oxidation or reduction reactions to supply electrons. If there is an excess buildup of electrons, the transition metals can hold the excess electron density, thereby helping the reaction to occur. The property of transition metals to be good catalysts also depends on the absorption or adsorption properties of the metal and the transition metal complex. 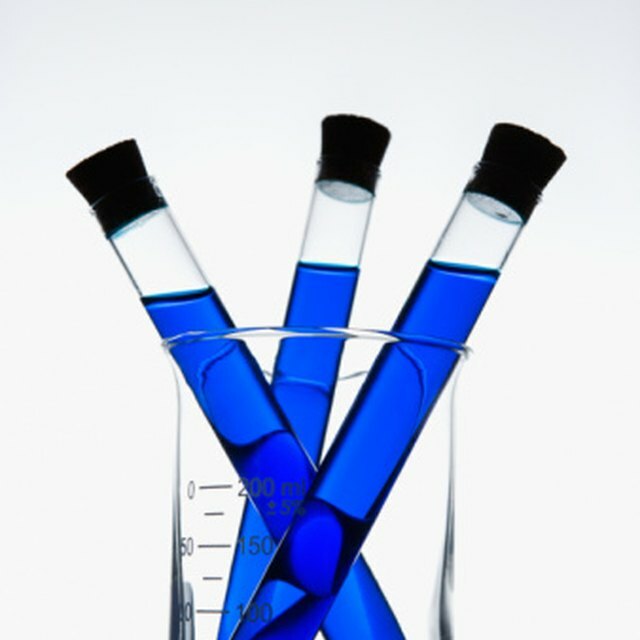 Northwestern University: What is Catalysis? Flint, Deyanda. "Why Are Transition Metals Good Catalysts?" Sciencing, https://sciencing.com/why-are-transition-metals-good-catalysts-12342816.html. 25 October 2017.